Others before self. Christ above all. 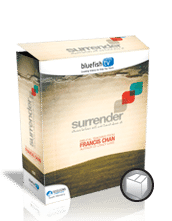 Surrender typically implies weakness, loss and defeat. Can you actually gain something by giving up? 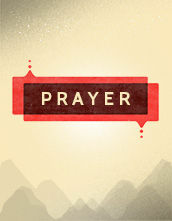 Jesus said that the only way to truly live is to fully surrender your life to Him. 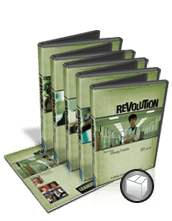 In these four challenging sessions, students share real-life stories about their own struggles and triumphs in surrendering to Christ. 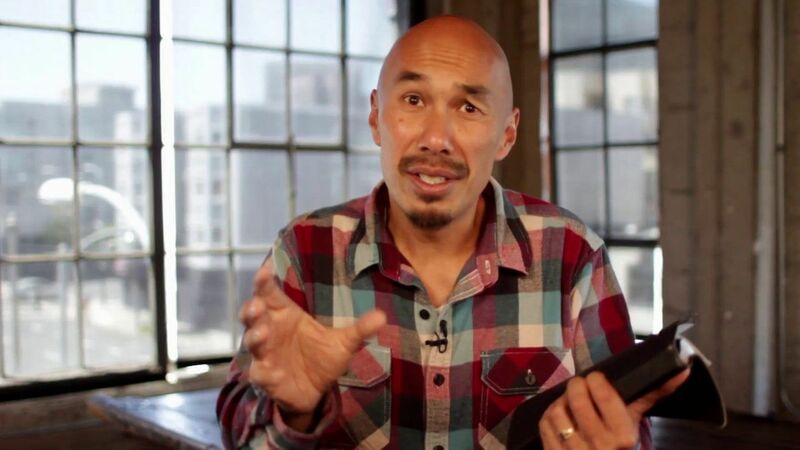 Francis Chan examines Scripture to show students that it is only through surrendering to God that they can become who God wants them to be. 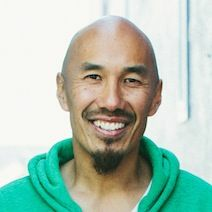 Francis Chan is the best-selling author of books, Crazy Love, Forgotten God, Erasing Hell, Multiply and You and Me Forever, co-written with his wife, Lisa. Francis has also written the children's books Halfway Herbert, The Big Red Tractor and the Little Village and Ronnie Wilson's Gift. Francis is the founding pastor of Cornerstone Church in Simi Valley, California, and is the founder of Eternity Bible College. Currently, Francis is planting churches in the San Francisco areas and launched a countrywide discipleship movement with David Platt called Multiply. Francis lives in Northern California with his wife, Lisa, and their seven children.